Whether you choose a 2017 Chevy Corvette Stingray, Grand Sport, or Z06, you are in for a treat! This powerhouse delivers in style, sporty drive, and technology. Each of these models offers their own exciting array of features and benefits. 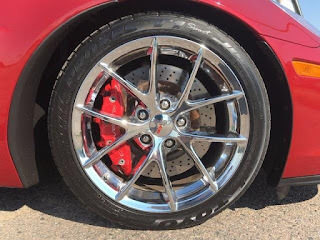 The Corvette Experts at Purifoy Chevrolet would love to tell you all about the Corvette options today! Bose® 10-speaker audio system, and carbon-fiber roof panel. This is just a small overview of the many options available with the 2017 Chevy Corvette. transmission which features the ease of an automatic transmission and a sporty manual mode. 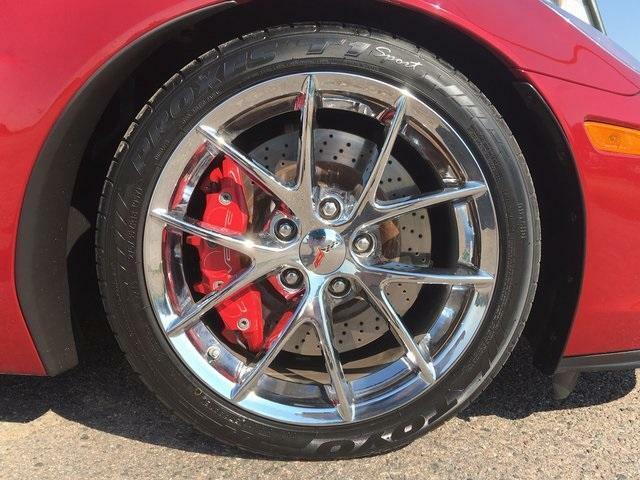 With such a powerful vehicle, safety features are an important consideration and the 2017 Chevy Corvette does not disappoint. The long list of standard and optional safety features includes OnStar Basic Plan for 5 years, rear vision camera, traction control, performance traction management, active handling stability control, and a front curb-view camera. Stop by the Purifoy Chevrolet Indoor Corvette Showroom in Fort Lupton, Colorado to see these gorgeous 2017 Chevrolet Corvette models. 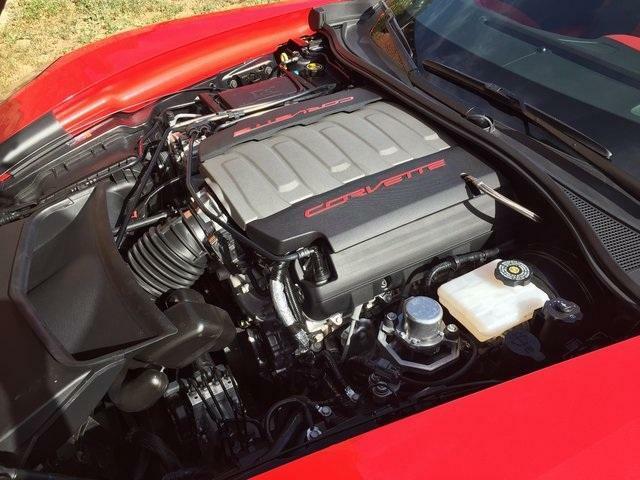 Let our Corvette experts help you figure out which Corvette is perfect for you! 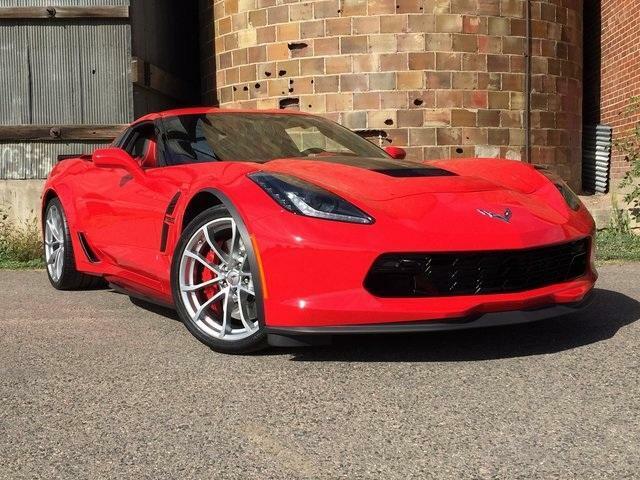 Looking for a brand new 2017 Chevrolet Corvette? Want it at a discounted price? 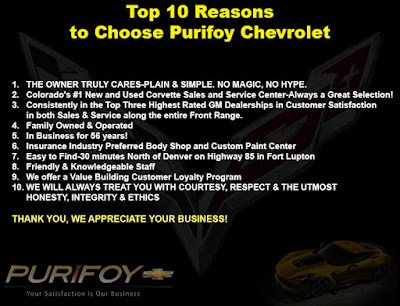 Then Purifoy Chevrolet in Fort Lupton, Colorado is the place for you! 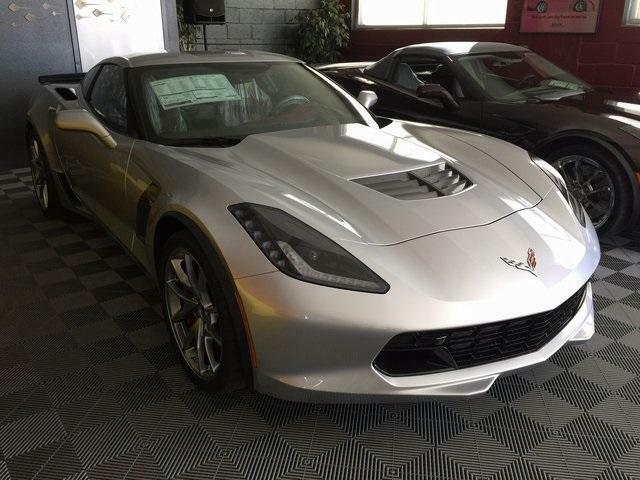 We have a large inventory of not only 2017 Chevrolet Corvettes, but also 2016 Chevrolet Corvettes which are brand new AND priced to sell! 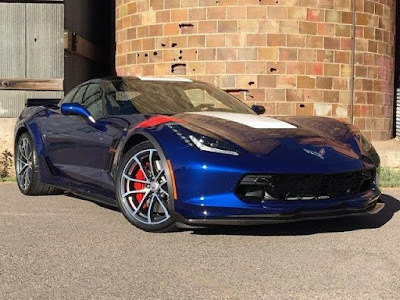 Check out the list here, which includes the gorgeous 2017 Chevrolet Corvette Grand Sport 3LT pictured above. 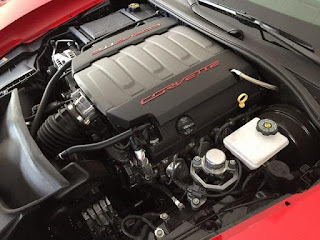 Stop into Purifoy Chevrolet today and let our Chevrolet Corvette experts help you find the right car for you! 2017 Chevrolet Corvette is Award Winning! 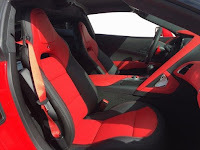 AutoGuide.com "Reader's Choice Sports Car of the Year"
Car and Driver "10Best Cars"
Consumer Guide Automotive "Best Buy (Premium Sporty/Performance Car"
Purifoy Chevrolet in Fort Lupton, Colorado has a great selection of the 2017 Chevrolet Corvette; base model, Grand Sport and Z06! 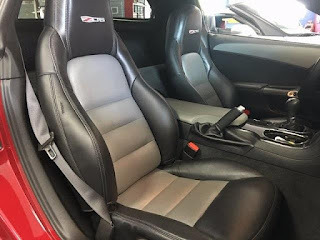 Check here for their available options or stop by our Indoor Corvette Showroom to get a closer look at these gorgeous vehicles. 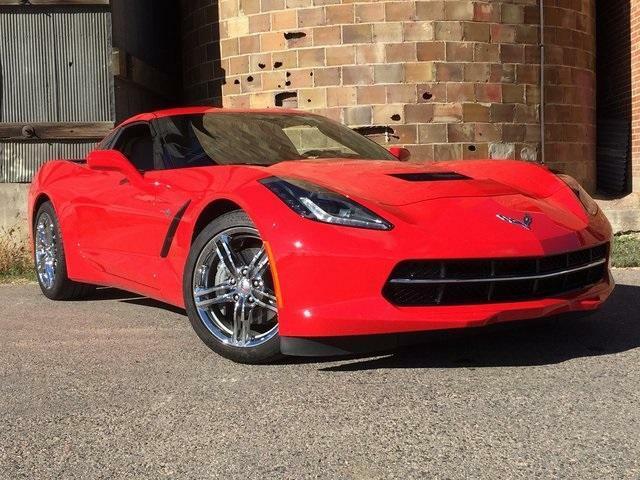 You won't want to miss out on this gorgeous 2014 Corvette Stingray Z51 3LT at Purifoy Chevrolet in Fort Lupton. The Laguna Blue Tintcoat exterior is sure to turn heads! 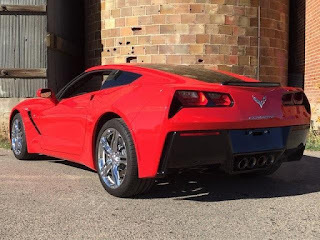 This Corvette features the 3LT package, Magnetic Ride Control, Chevy MyLink Navigation, and a Premium Bose Audio system with 10-speakers. 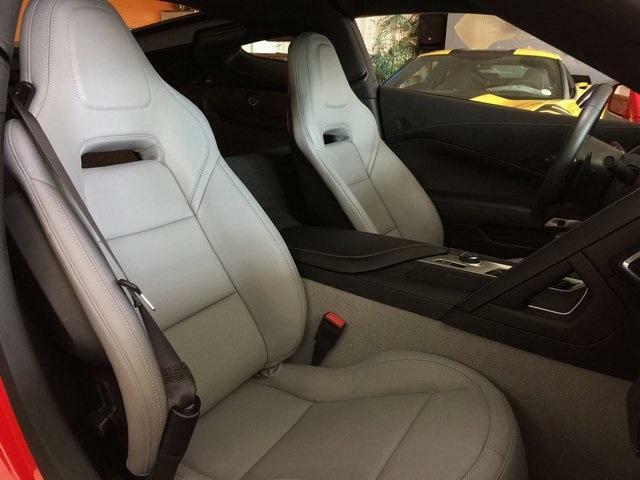 Stop by the Indoor Corvette Showroom at Purifoy Chevrolet and let us introduce you to this beauty. 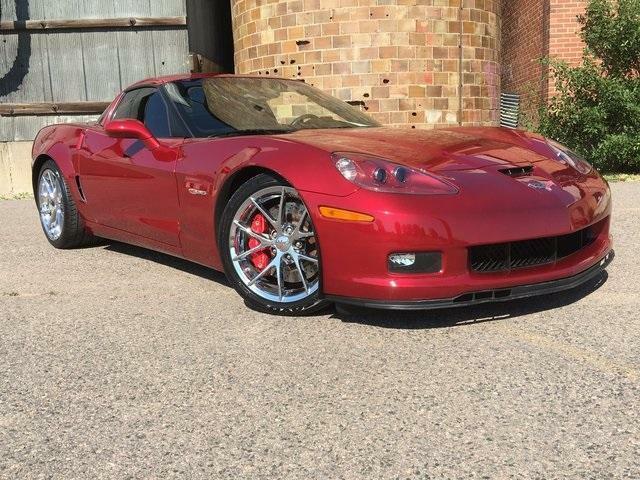 We also have a great variety of other pre-owned and new Corvettes for you to choose from! 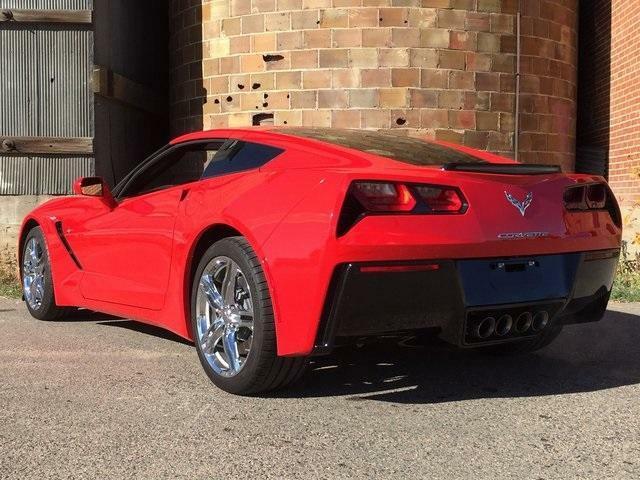 This gorgeous Certified Pre-Owned 2016 Chevy Corvette is now available at Purifoy Chevrolet. 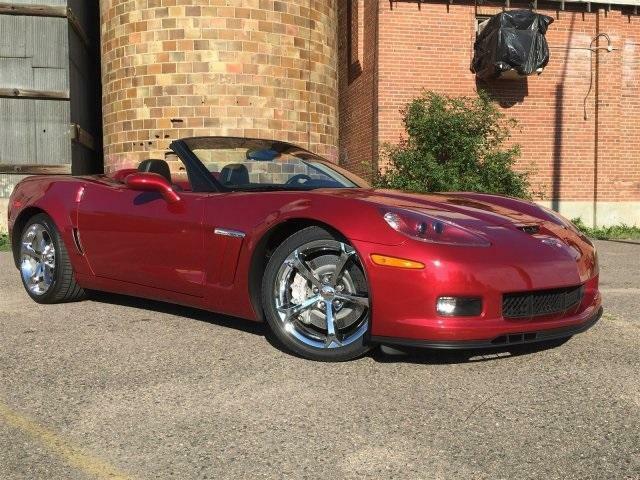 This low mileage Torch Red Corvette comes with all of the benefits of the Chevrolet Certified Pre-Owned program. Other features of this Corvette include chrome wheels, electronic stability control, four-wheel independent suspension, chrome badge package, Chevrolet MyLink radio with 8" diagonal touch-screen, dual zone automatic climate control with individual climate settings, high intensity discharge headlights, Bose Premium 9-speaker audio system, and electric locking glovebox. Stop by Purifoy Chevrolet, just a short drive from Denver, to see this eye-catching Certified PreOwned 2016 Corvette. Looking to purchase a new Corvette in the Denver area? Did you know that just up the road in Fort Lupton, Purifoy Chevrolet has an amazing selection of new and gently pre-owned Chevy Corvettes? We even have a great selection of the 2017 Corvette Grand Sport and a Corvette Z06 available for you to purchase today! Plus, you can save thousands on one of our remaining 2016 Corvettes! 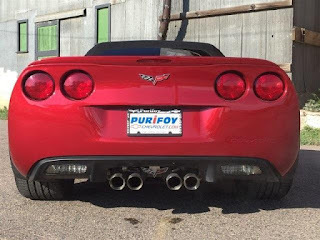 Purifoy Chevrolet is your Colorado Corvette connection; we not only have a great selection but also lots of Corvette knowledge to share. Whether you are ready to buy today or just gathering information to begin the shopping process, Purifoy Chevrolet is the place to go! 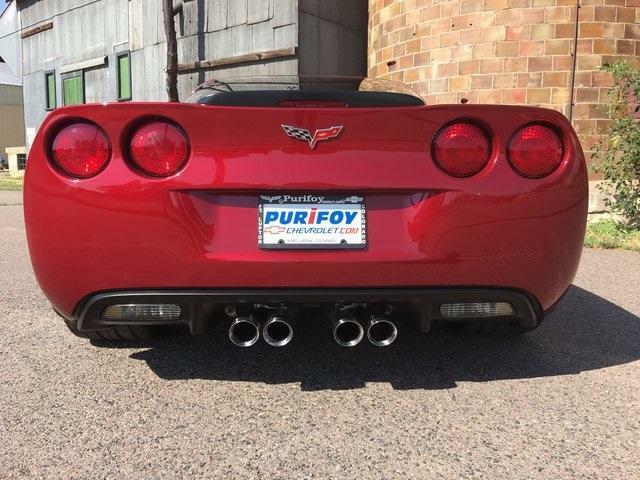 Why Buy Your Next Corvette From Purifoy Chevrolet? Why should you buy your next Corvette at Purifoy Chevrolet in Fort Lupton? 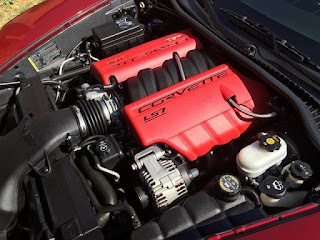 We know Corvettes...we love Corvettes! 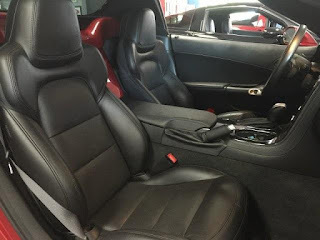 We want you to find the perfect Corvette for you so we do what we can to make that happen, because we really care. At Purifoy Chevrolet, you will always be treated with courtesy, respect, and integrity. 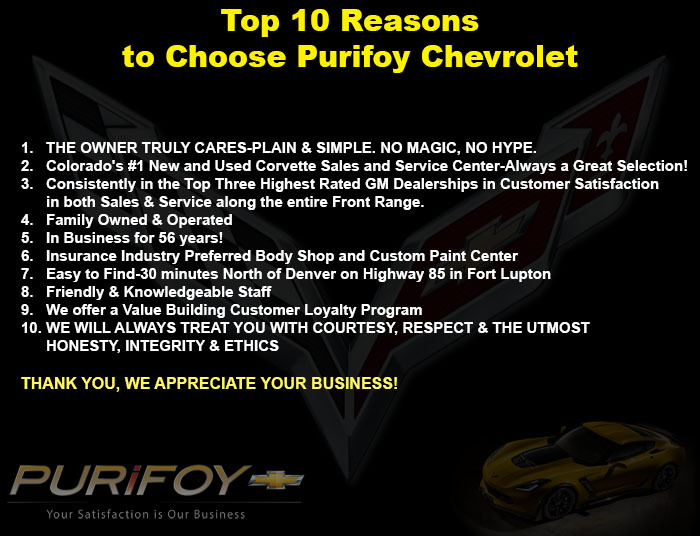 Purifoy Chevrolet is only a short drive from Denver and we will make it worth the drive! 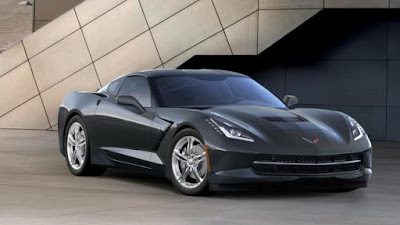 Looking for a quality pre-owned Corvette that comes with the many benefits of Chevrolet's Certified Pre-Owned program? Purifoy Chevrolet has a beautiful certified pre-owned 2011 Corvette Z06 available today. Besides the many CPO benefits, this Corvette features the 3LZ Premium Equipment Group, heated leather seats, Bose premium 7 speaker system, and low mileage. The 7.0L V8 SFI and 6-speed manual transmission provide plenty of power for this Corvette Z06. 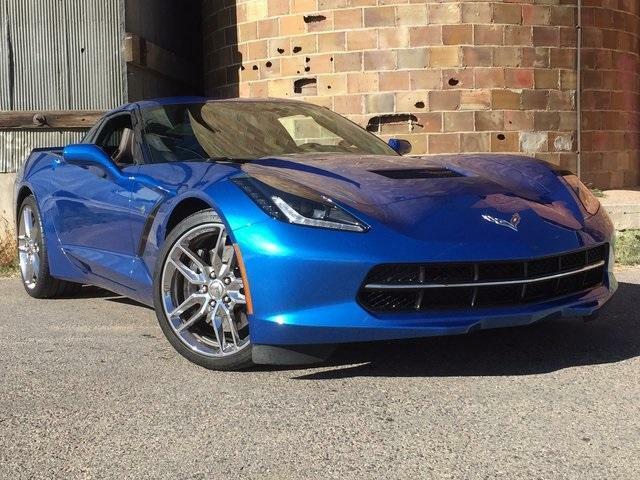 Stop by Purifoy Chevrolet in Fort Lupton to see this gorgeous 2013 Corvette Grand Sport with the 3LT package. 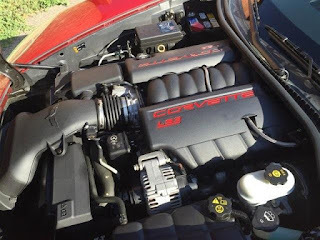 This Crystal Red Tintcoat convertible features a 6.2L V8 SFI engine with an automatic transmission, chrome wheels, and 6-speed paddle shift. We have many other new and pre-owned Corvettes available for you to see at our Indoor Corvette Showroom. Visit us today and let us show you all of the exciting Corvette options we have to offer!